Changing land-use practices and the role of soil biological diversity has been a major focus of soil science research over the past couple of decades—a trend that is likely to continue. 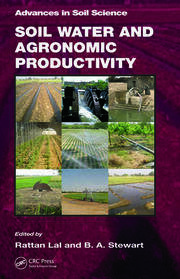 The information presented in this book points to a holistic approach to soil management. 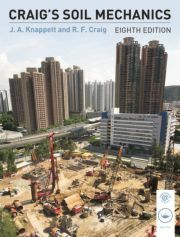 The first part looks at the land use effects on soil carbon storage, and considers a range of factors including carbon sequestration in soils. 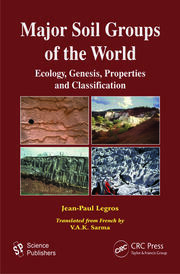 The second part of the book presents research investigating the interactions between soil properties, plant species, and the soil biota. 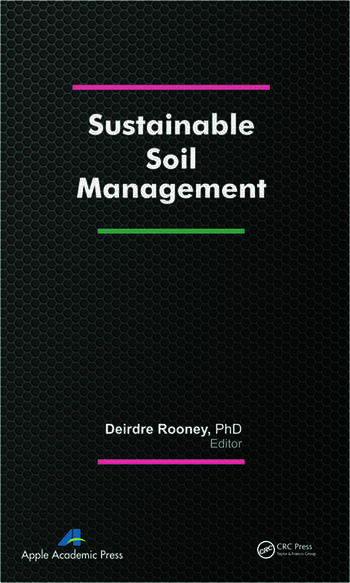 Dr. Deirdre Rooney is currently employed in the agriculture department at Askham Bryan College, York (UK) as a lecturer in environmental and biological sciences. She graduated from University College Dublin with a BSc (Honours) in botany and subsequently completed a PhD in the field of microbial ecology, investigating soil nitrogen dynamics in grassland ecosystems. She has since carried out further research in soil microbiology, with a specific focus on plant-soil interactions, including those of soil bacteria and mycorrhizal fungi.